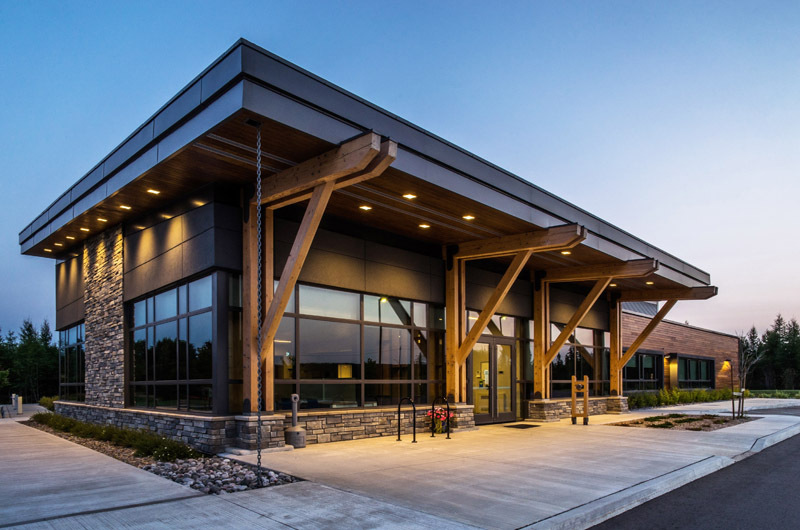 The Carpenters’ Union Local 1669 Training Centre in Thunder Bay. Architects, engineers, developers and other construction industry professionals at the forefront of wood design in Ontario came together to celebrate excellence in wood design at the 17th annual Wood WORKS! Awards night in Toronto. 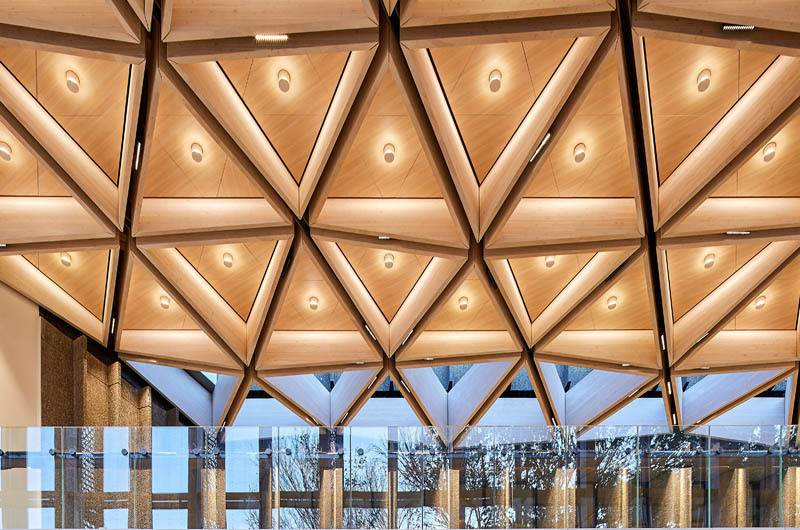 The awards program honours people and organizations that, through design excellence, advocacy, and innovation, are advancing the use of wood in all types of construction. 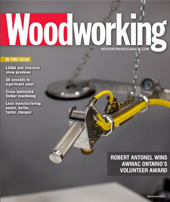 “It is our privilege to celebrate Ontario’s wood design leaders through the Wood Design Award program,” said Marianne Berube, executive director of the Ontario Wood WORKS! program. “Wood is an extraordinary building material, as you can see from the projects that received awards tonight. It is also a sustainable building solution. 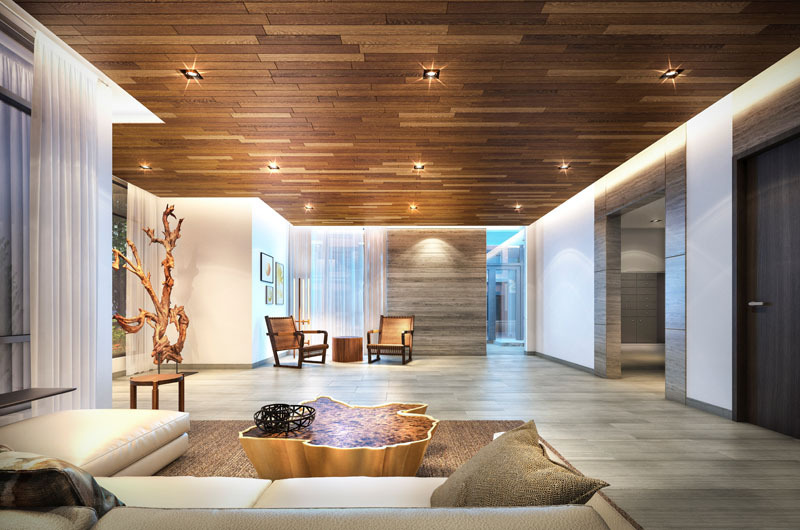 Design professionals who understand the need for sustainable development are specifying wood products for innovative, environmentally responsible construction. Please see below for a complete list of all the winners!